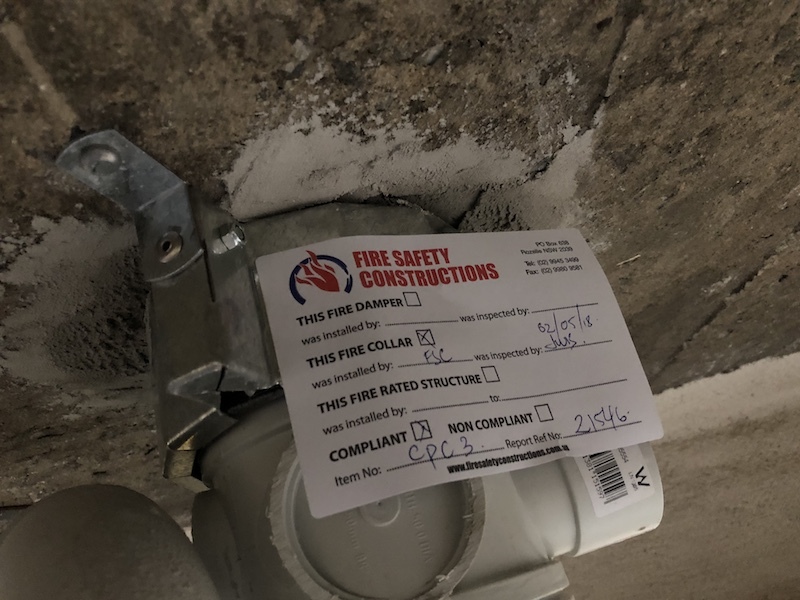 Fire Safety Constructions (FSC) were appointed late 2014 to undergo the fire safety upgrade within this residential building. 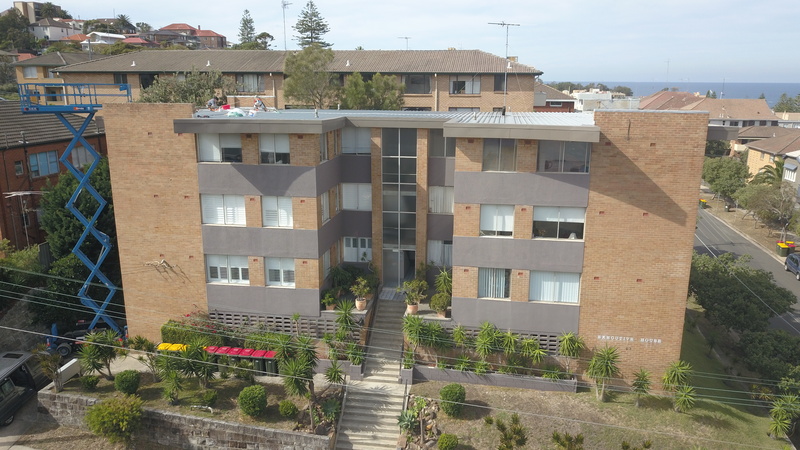 The lot has 4 levels occupying 11 units and basement car park. 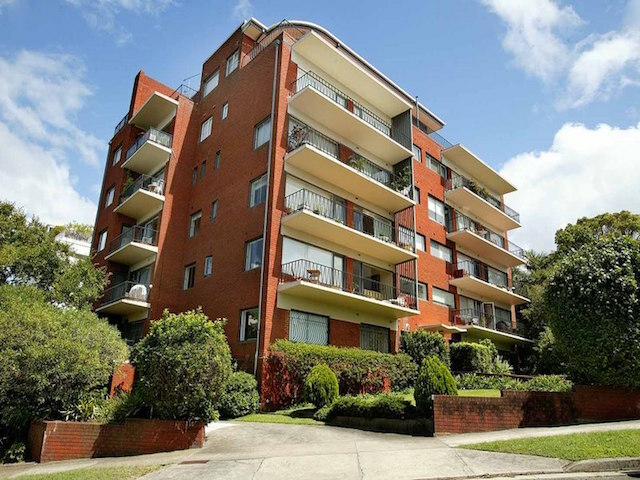 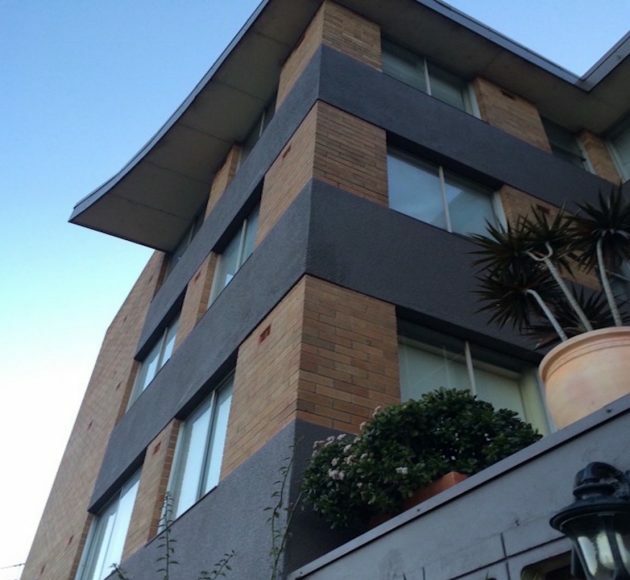 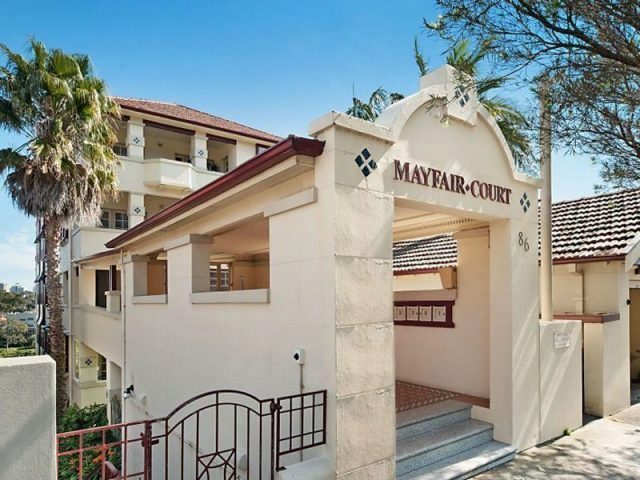 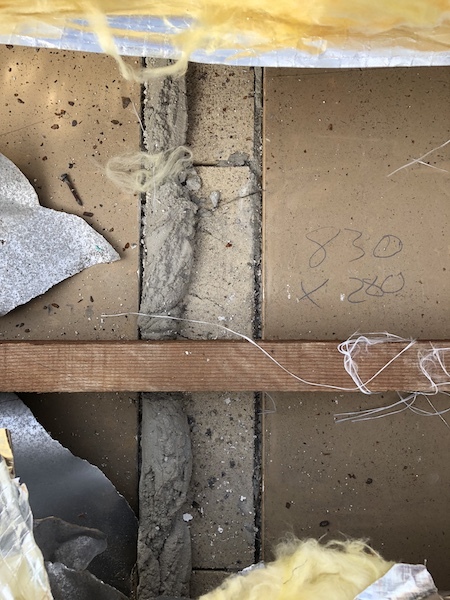 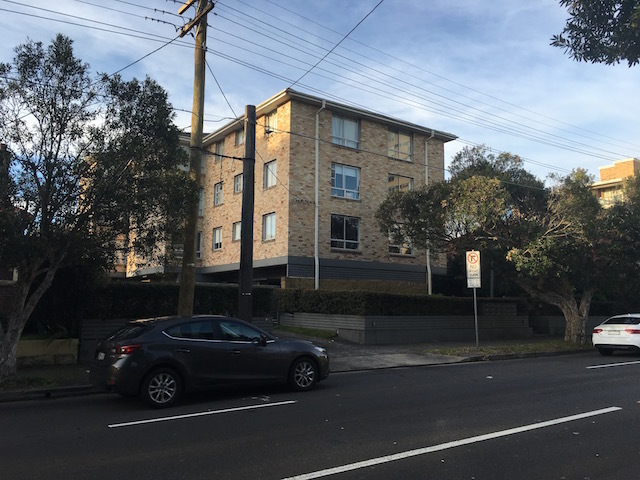 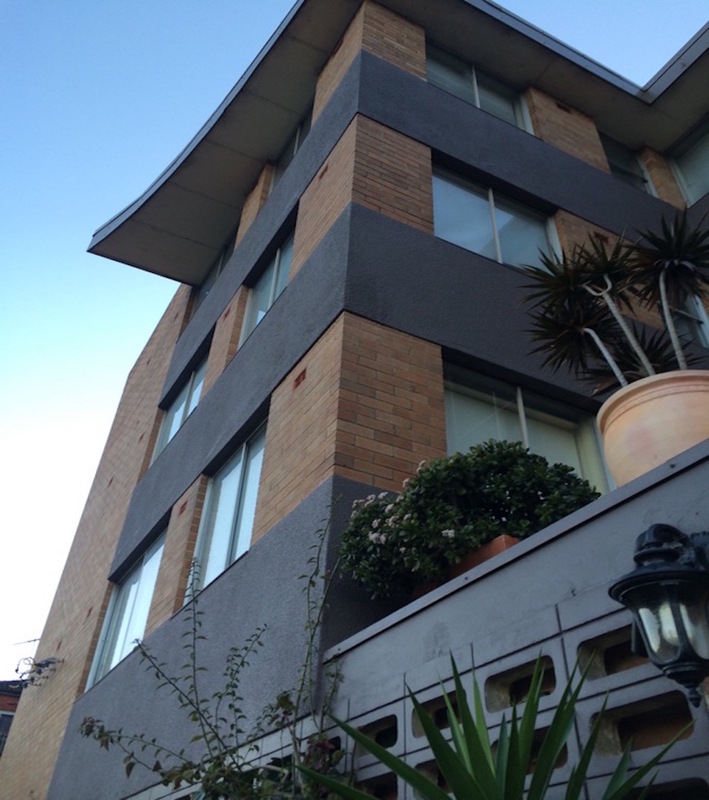 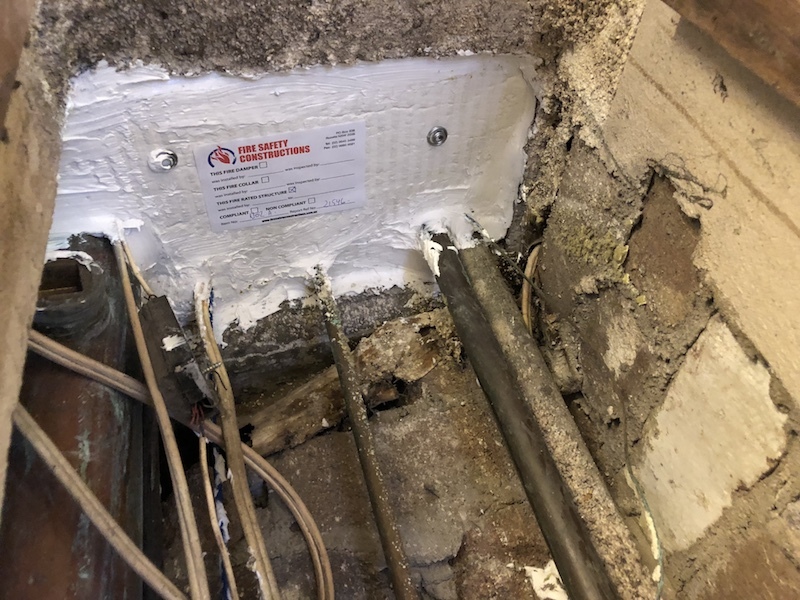 The works were initiated by a fire order from Randwick Council with the scope of works involving various fire stopping measures typical for an older residential building. 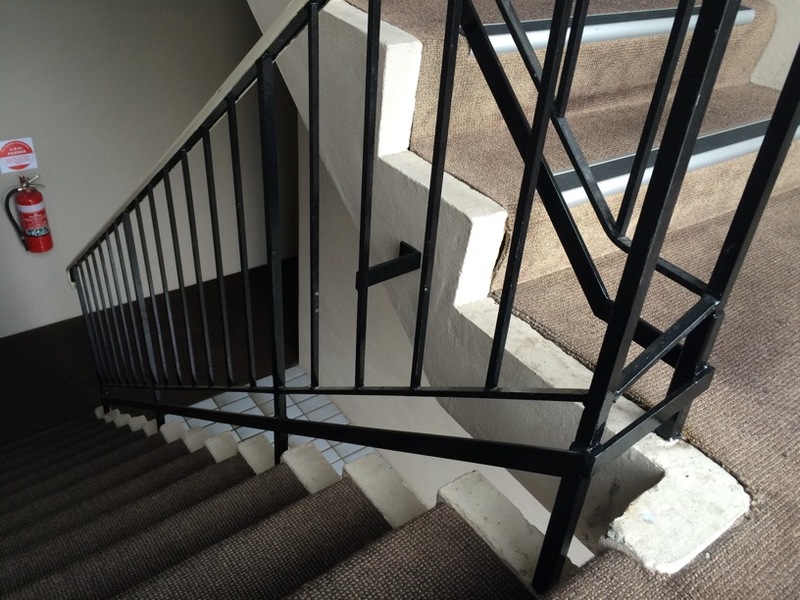 These works briefly included balustrade rectification, upgrade of SOU and common doors, installation of smoke alarm system and the rectification of the main electrical room. 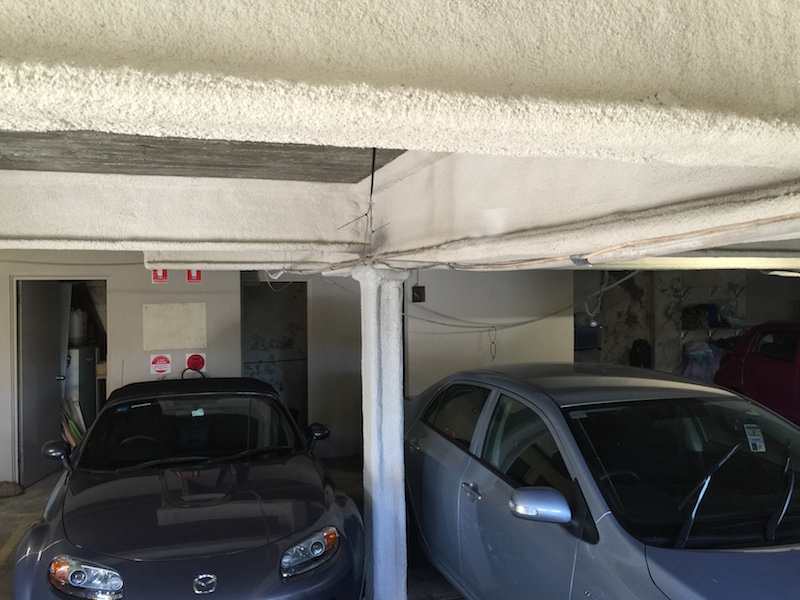 Fire passive works were also required throughout the building, particularly in units and car park. 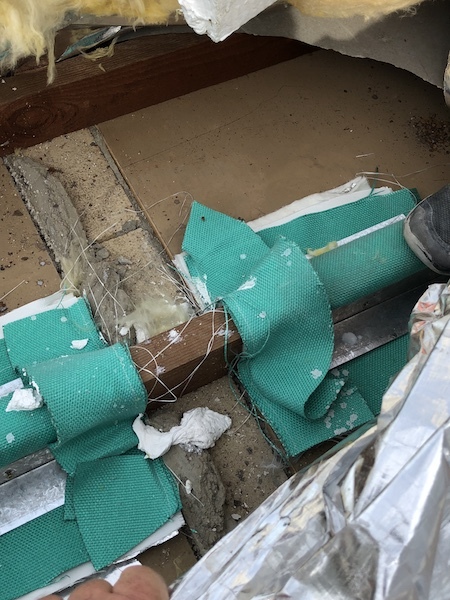 Fire stopping works to the existing timber roof joists was also completed. 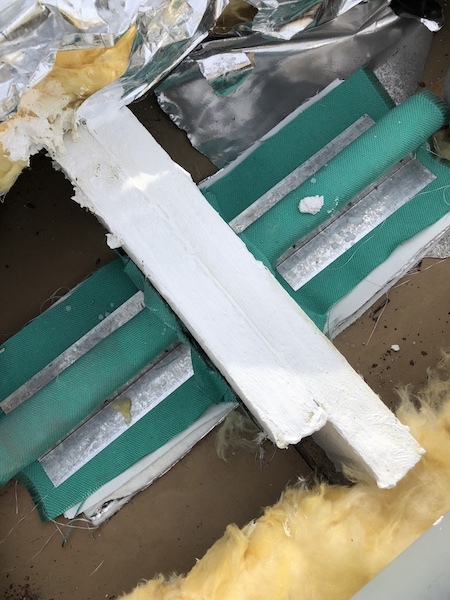 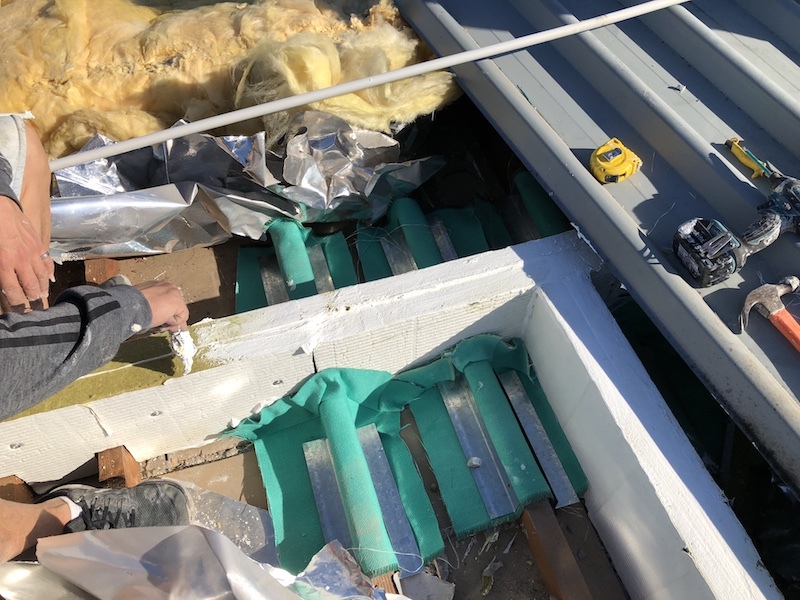 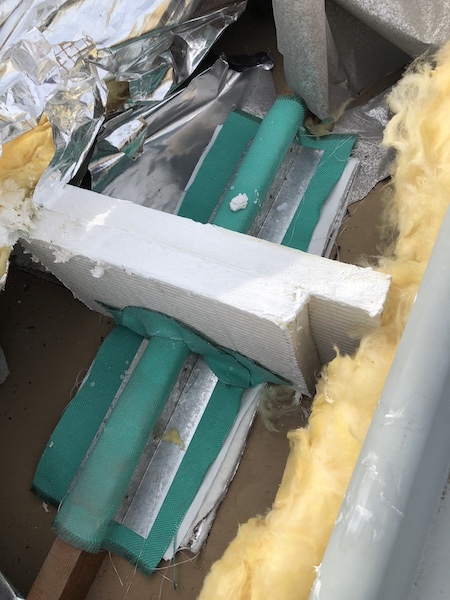 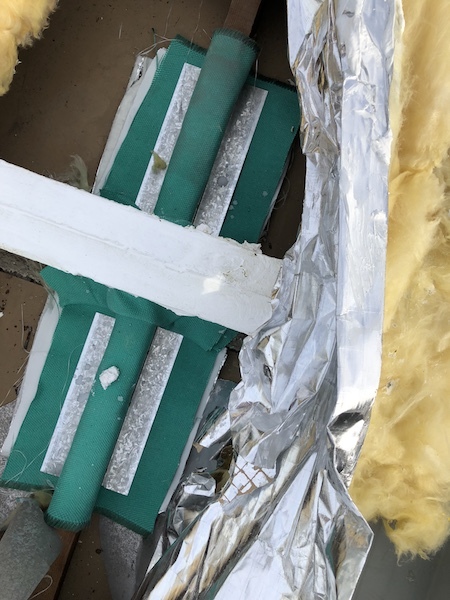 This involved removing the KLIP-LOC roof sheets to install an intubatt and wrap system.